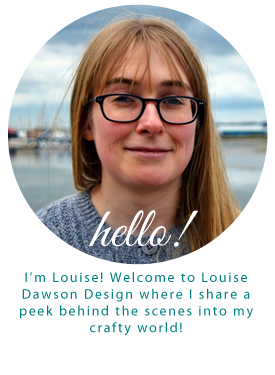 Louise Dawson Design: A Roundup of my How To Blog post series this year so far! Some lovely ideas. Thank you.